Dozens of experts from Arctic nations and elsewhere will meet in May for a two-day conference in Fairbanks to consider ways to expand broadband availability to the circumpolar north. Participants in the Arctic Broadband Forum will also examine the economics behind the region’s digital divide – and how a couple of proposed projects could help bridge that gap. “We’ve got a wide range of speakers that are coming that do research,” says Karl Kowalski, the University of Alaska Fairbanks’s chief information technology officer. 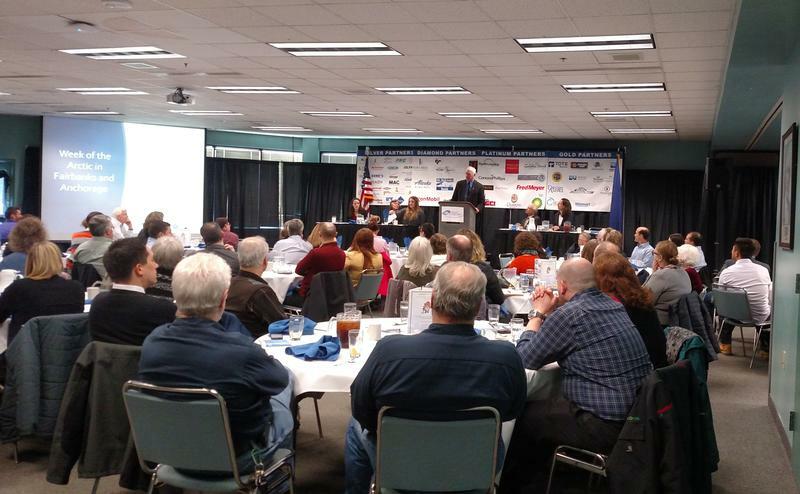 UAF is sponsoring the broadband forum, and Kowalski is the lead organizer. From left: Karl Kowalski, chief information technology officer, University of Alaska; Paavo Lipponen, former prime minister of Finland; Elizabeth Pierce, Quintillion CEO. 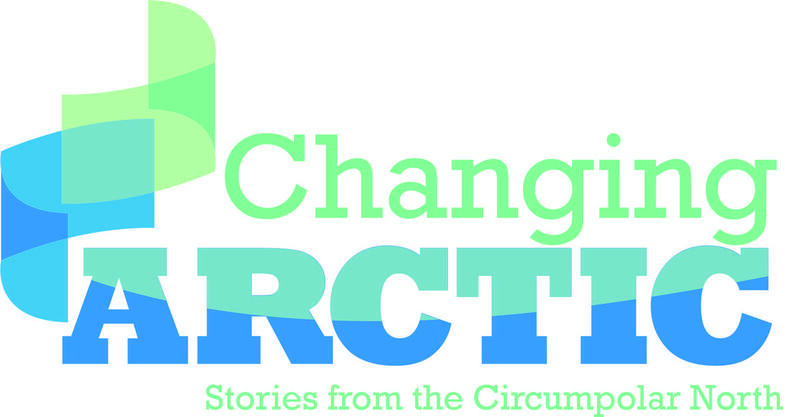 The forum is being held in conjunction with the Week of the Arctic, a series of events focused mainly on the region’s challenges and how they’re being met. The main event is the Arctic Council ministerial, the biennial meeting of the eight member nations’ top diplomats that’s held to transfer chairmanship of the council. 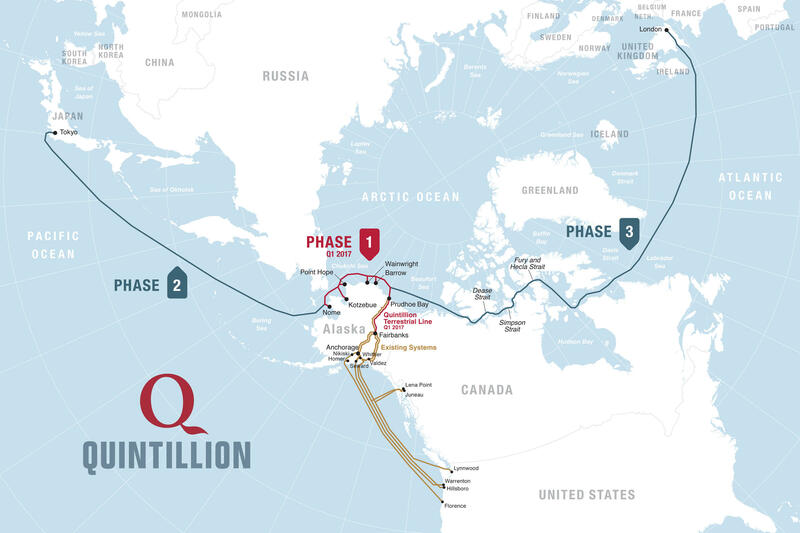 Quintillion is laying a subsea fiber-optic cable from Nome to Prudhoe Bay, and upgrading fiber-optic lines from the North Slope into Fairbanks and elsewhere around the state. Company officials say it's the first of a three-phase plan to lay more cable from Nome to Tokyo and from Prudhoe Bay to London. This year, the United States will hand the chairmanship to Finland. And Kowalski says expanding broadband in the region is one of the top priorities of that nation’s two-year term. “One of our keynote speakers is going to be Paavo Liponen. He’s the former prime minister of Finland,” Kowalski said. Liponen will talk about his work on the proposed North East Passage project. Which when completed would link Scandinavia and Tokyo with a subsea cable laid in the Arctic Ocean along Russia’s Coast. Kowalski says the other keynote speaker is an Anchorage entrepreneur whose company proposes to lay a subsea fiber-optic cable from Tokyo to London, beginning at the mid-point – Alaska. The forum will include sessions on public- and private-sector roles in developing broadband. And on how the technology could boost economic development and quality of life through improved education, research and health care. Other sessions will examine its potential impact on indigenous peoples’ cultures.